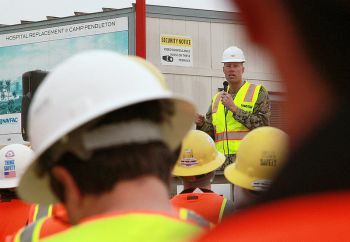 To improve employee participation in the safety program, clear communications are key. 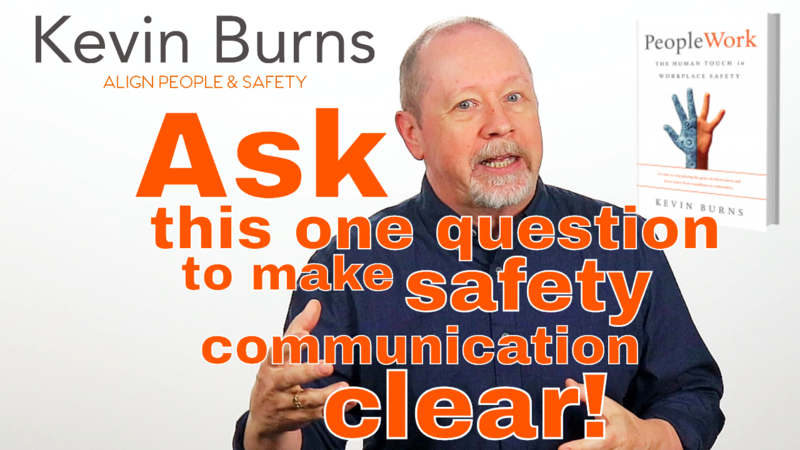 If you are going to communicate something in safety, what do you want to have happen? How exactly do you want your people to participate? Informing people isn’t enough anymore. Your people are already bombarded with, on average, four thousand marketing messages each day. Everywhere they look, they are getting access to another message – competing with your safety message - even as recently as this morning. 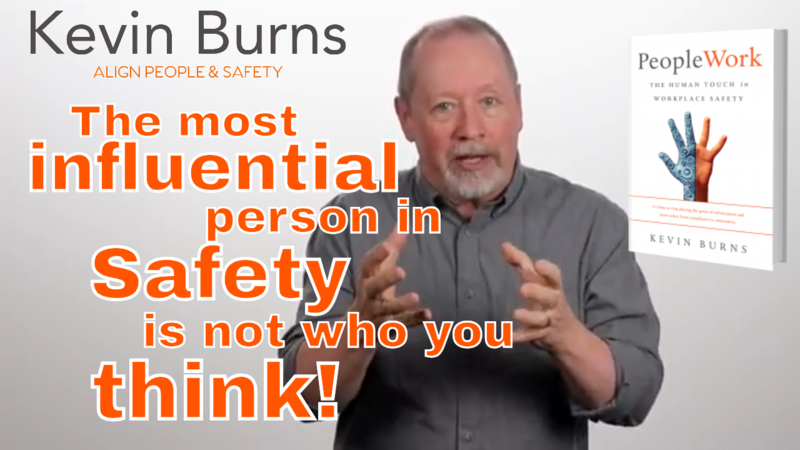 But let's say that you are above-average in compelling and engaging your people’s attention during a morning safety meeting, as soon as they leave the meeting, they are faced with hundreds more messages that all compete for attention. So, to combat this, you have to be clear. 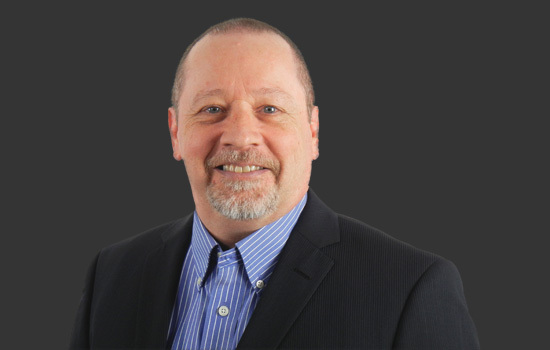 Are you meeting the needs of your people in safety meetings? How many times have you seen presenters, with 10 minutes of solid information, stretch it into a 90-minute presentation? How does that happen? Here’s how. The person organizing the safety meeting is trying to fill blocks of time instead of developing content that will make a difference to their people. The safety of others is more important than clinging to your job. Who is benefitting most from you showing up at work each day? Your co-workers or you? The answer to this question illustrates your intent. We have the best people and the best safety processes more than ever, so you have to wonder why we are still hurting people? For 50 years, safety has been promoted as being all about rules, processes, regulations, paperwork, inspections, reporting. We’ve organized a lot of meetings, and talked far too much about rules, and we’ve endured death by Powerpoint, and tried to get traction on the cutesy slogans, and tired, worn-out clichés. Oh, sure we've developed some new technology but mostly to make it easier to pencil-whip checklists and file reports. There’s not much that has been developed to make safety more engaging, and inspiring, and motivating. 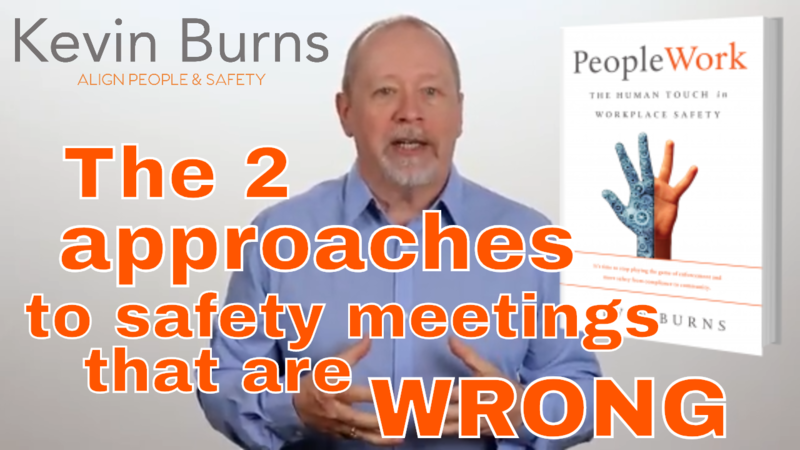 The 2 Approaches to Safety Meetings That Are Wrong ... and what to do. If safety meetings are not fun or engaging for attendees, they won’t remember what was discussed. So streamline your meetings in 2018. Part of the overall strategy for safety communication and meetings should be a requirement to avoid mind-numbing and boring your people whenever possible. Maybe that idea a lone could be your personal mission for 2018. Look, we know it's tough especially when the subject-matter or presenters are boring. So the idea is to find ways to step outside the 'boring and predicatble" safety meeting. Make it a plan for employees to engage and stay sharp. That means getting rid of boring statistics, figures, graphs and performance chart that you can lay your hands on at them in one meeting. Put it this way, if your safety meeting presentation includes charts and graphs, you're out of ideas. And more importantly, out of touch. Once upon a time, you attended a boring safety meeting. But that doesn't give you license to do the same to your crews. PowerPoint is the seventh pit of hell. It's Corporate Karaoke – the word-for-word, sing-along regurgitation of every thought in a presenter’s head posted on a slide in tiny font type. Your people disengage from the safety meeting the moment you put up a slide with seven lines of type with some boring blue background. You've got to make safety engaging. If it’s not fun or engaging for attendees, they won’t remember it. When people engage, they remember. That's a key learning nugget for you to take into the New Year and to help you plan better safety meetings. Great safety performance doesn't happen by accident (pardon the pun). Well, it can happen for a little while by accident but it cannot sustain. There needs to be a wholistic approach taken to safety. Ensuring that front line supervisors get decent management and supervisory skills can create better performance. 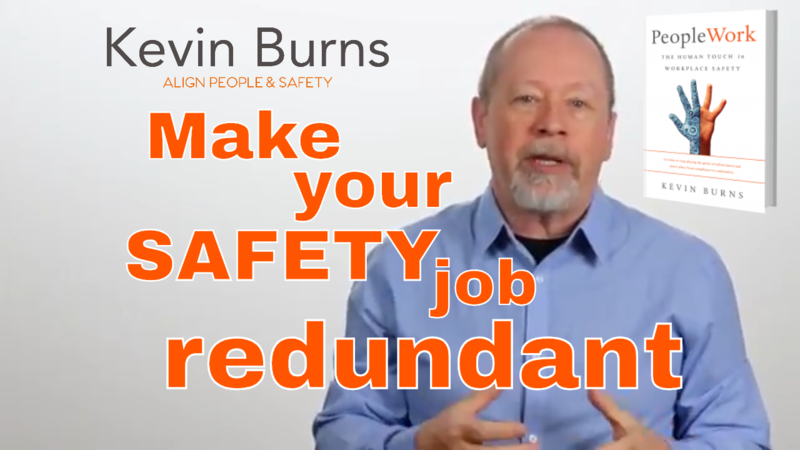 Add solid, interactive safety meetings, and safety messaging that builds a positive reinforcement of safety and you build better motivation for employees to want to be involved. But, where does buy-in start? It starts in the relationship between employee and direct supervisor or safety person. In almost every instance, once an employee buys-in to their immediate boss, they are more likely to buy-in to what their boss is saying. When an employee has developed respect for their immediate boss, they are more willing to be influenced by that person. We allow ourselves to be influenced by the voices of those people we respect. Supervisors without trust and respect are neither trusted nor respected. 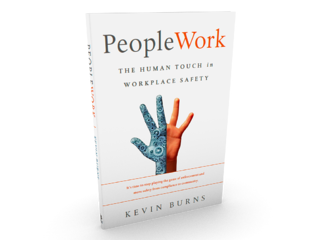 It's tough to convince people that safety is good for them if you don't have the employee's trust and respect. You have no influence without trust and respect. You may have authority but that doesn't translate into influence. 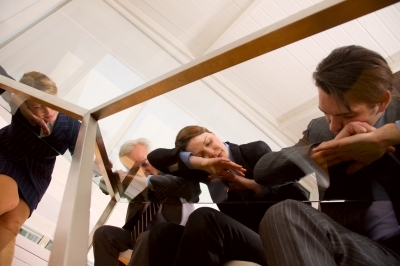 Group meetings called to address and fix individual behaviors is dangerous. That's like trying to address one person's time management skills by forcing the entire staff into a time management course. It punishes those who are doing it right, it demotivates the rest of the staff and it makes people want to hate safety. 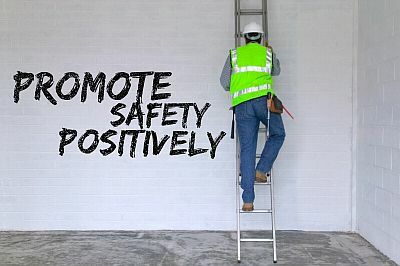 Be positive about your safety program and the way it helps to protect and value your good people. Promote. A scary word for safety people and supervisors. For the ones who don’t understand what it means, it feels disingenuous. But to promote something is to advance a cause or a program; to support it or to actively encourage. So when you tell your people to be safe, you are promoting safety. When you erect posters as safety reminders, you are promoting safety. When you hold a safety meeting, you are promoting safety. When you recognize good behaviors, you are promoting safety. And in order to build a solid safety culture, we cannot do it without promoting safety. Data is not how you build a safety culture. Leadership is. 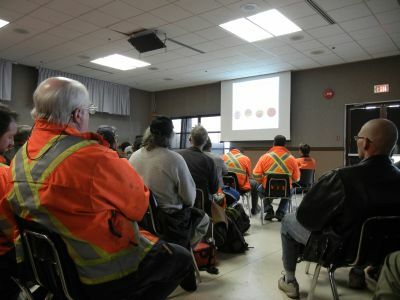 Safety is about preparedness - yet most times even the safety meeting does not meet that standard. 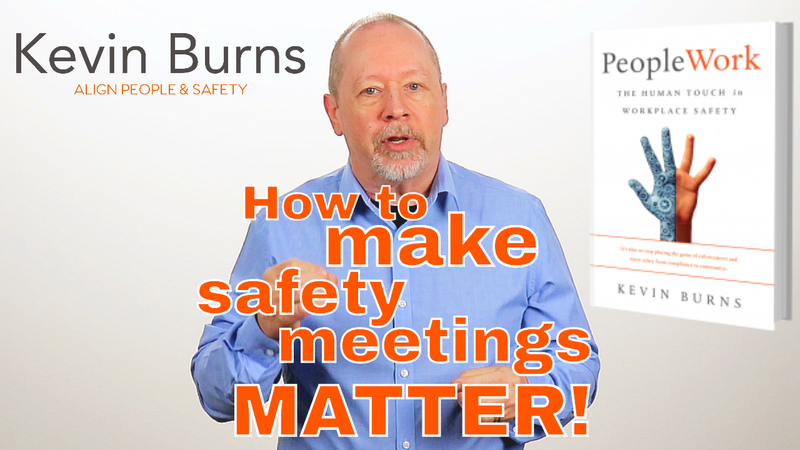 How many times have you seen your own safety meetings get thrown together at the last minute? This does not inspire confidence from employees. If the organizer is not engaged in delivering an engaging safety meeting, attendees won't engage either. Why would they? Employees take their cues, not so much from what you say in meetings, but from what you do with them and your level of conviction about safety. As motivational speaker, Larry Winget, once said: "When you stand in front of a group of people, they won't care what you have to say. In fact most won't even believe what you have to say. But they'll be checking you out to see if you believe what you have to say." In other words, you need conviction when it comes to organizing and executing the safety program - especially the meetings. If you don't have convictions about both the value of the program outside of the rules (the content and discussion points) and the purpose (the outcome - what you want them to do with the information), you will have a hard time getting employees to engage. 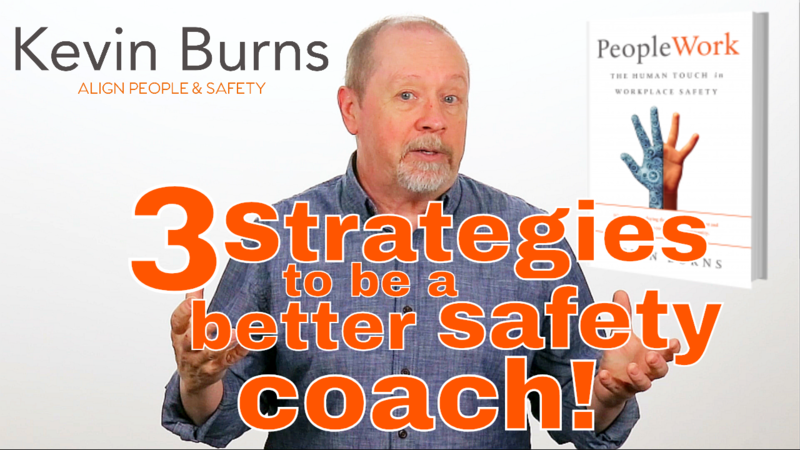 If you want to engage employees to participate in the safety program and to own safety as one of their guiding principles, you have to give them what they want.